Welcome to our Diary page. Our current major project Tipping Point is now taking shape. Following work-in-progress performance of some of the sections at our Diamond Night in March, and another at the Old Fire Station in April, the premiere of this full-length mixed-media piece will take place in May as part of the University of Hertfordshire's annual music festival SonicHerts. 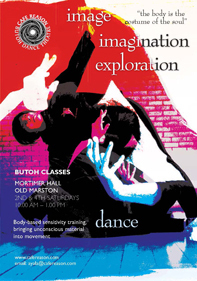 Butoh classes take place on the 2nd and 4th Saturdays of the month at Mortimer Hall in Old Marston. 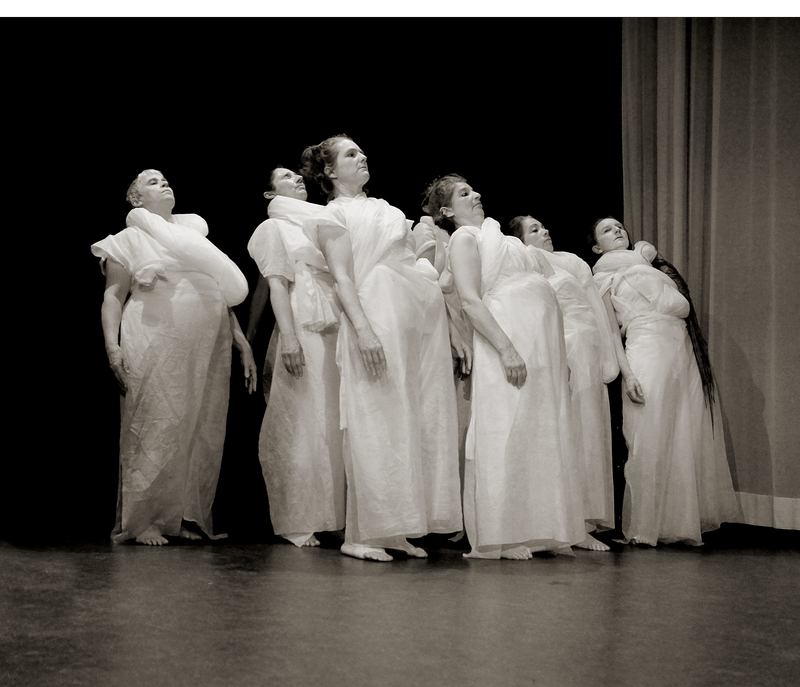 There is a rotating pool of teachers, so that regular attendees will have the benefit of a range of butoh training and perspectives. See the Classes page for dates and more information. 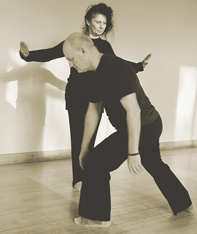 There will also be some workshops with guest teachers during the summer. THERE WILL BE NO CLASS ON 27 APRIL. To be kept up-to-date with our news and plans, why not join our mailing list? This workshop is aimed at experienced contemporary dancers, who are invited to join Café Reason for the day. Through guided exercises and improvisation we will conduct an investigation into the theme of climate change, to find our own emotional and movement responses to the threats that face our fragile planet. Our ultimate intention is to develop a new work for performance. Please contact Ayala Kingsley for more information and to book a place. The nineteenth in our series of arts evenings, bringing 'uncut performance gems' (ours and others') into the spotlight. ...from central Oxford, follow High Street over the river to the roundabout at The Plain, take the first exit (St Clements) and continue past traffic lights and straight on up Headington Hill, past the park, and then take the first driveway to the LEFT near the top of the hill, into the Brookes University Headington Hill Campus. Go past the gatehouse and take the 2nd turning on the right. The Drama Studio is a smallish, squarish building with railings outside the door, set back from the main driveway. It is usually possible to park there on Saturday evenings. ...from London, buses go every ten minutes at peak times and run all night. Catch either the Oxford Tube, or the X90, and ask for the'Gyspy Lane' or 'Brookes University'stop. Get off the bus and CROSS THE ROAD. There are two campuses, and the one you want is the less obvious one, a few metres further down the hill towards Oxford city centre and on the right hand side of the road. PLEASE BE AWARE THAT THE ENTRANCE DOOR OPENS DIRECTLY ONTO THE STAGE. IF YOU ARE SO LATE THAT THE PROGRAMME HAS ALREADY BEGUN, THERE IS NO WAY TO LET YOU IN WITHOUT DISRUPTING THE PERFORMANCE. IF THERE IS AN OPPORTUNITY BETWEEN PIECES THE DOOR WILL BE OPENED TO CHECK FOR LATECOMERS, BUT PLEASE DO NOT KNOCK UNLESS AN INTERVAL IS CLEARLY IN PROGRESS! 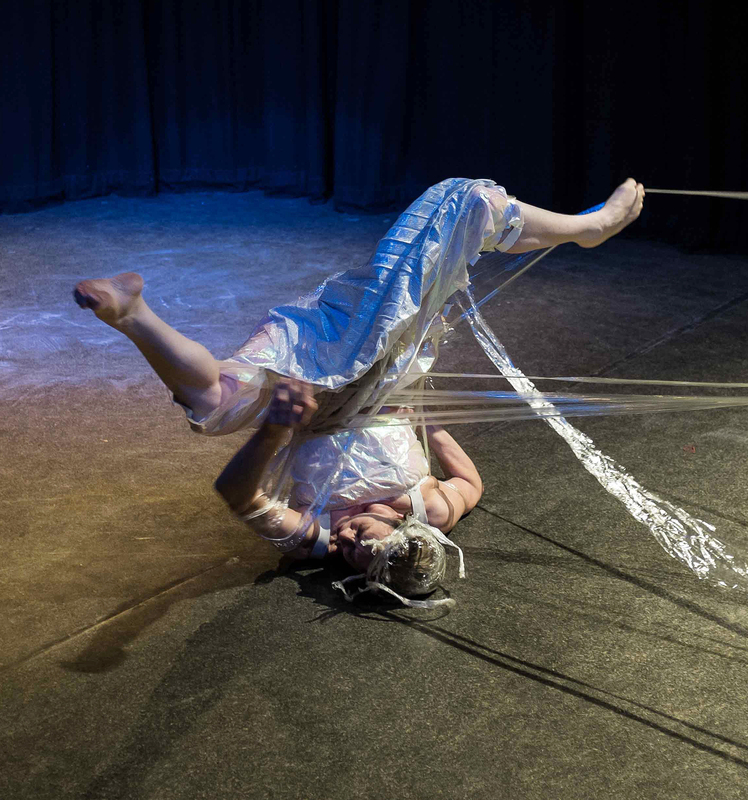 Ayala Kingsley will perform 'Wrap': a semi-improvised performance that while exploring the possibilities of one of the more ubiquitous household materials, also enters the darker experiences of entanglement and constraint. With Cath Blackfeather and Karen Goonewardene. Tickets £5. Visit the Old Fire Station to book. In a commission by the University of Hertfordshire, Café Reason presents its latest large-scale show 'Tipping Point'. With just 12 years for the world to act on climate change, this eclectic new work features original live music, projection, bizarre costume, and found objects, and offers a creative, challenging, multimedia response to the threats facing our fragile planet.For more information about the show see the Tipping Point page. To book tickets visit UH Arts. 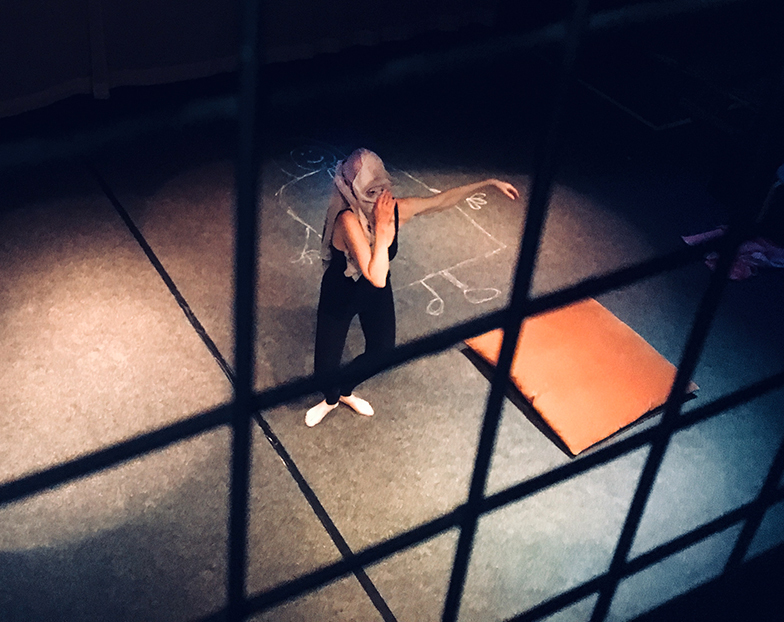 Contemporary dancer/teacher/choregrapher Gemma Peramiquel (also performing at the OFS on 24 April) will lead a movement workshop, using somatic techniques to strengthen the relationship between the mind-body balance and the space it holds. Cost: £15 (by 25/05) then £20. 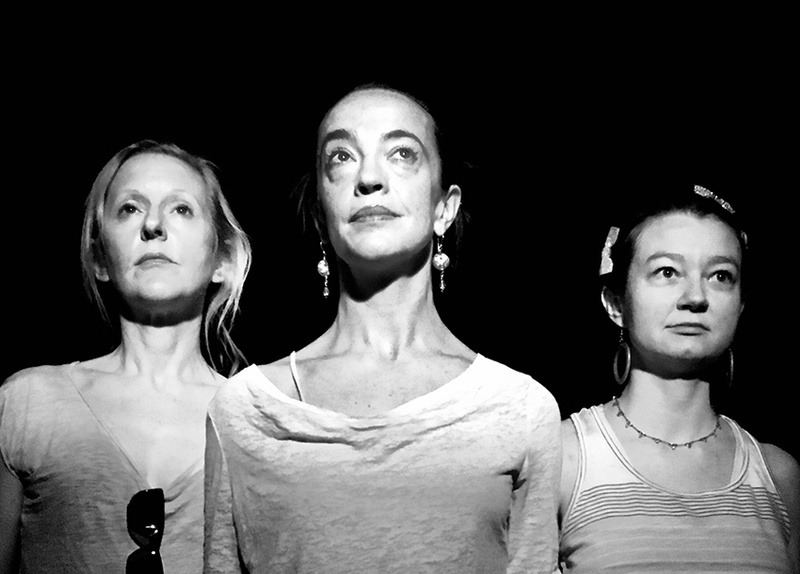 A rare opportunity to work with members of Seattle-based group DAIPAN, while on tour as Trio De Femmes with their show 'What We Sacrifice For The Dream Of Love'. 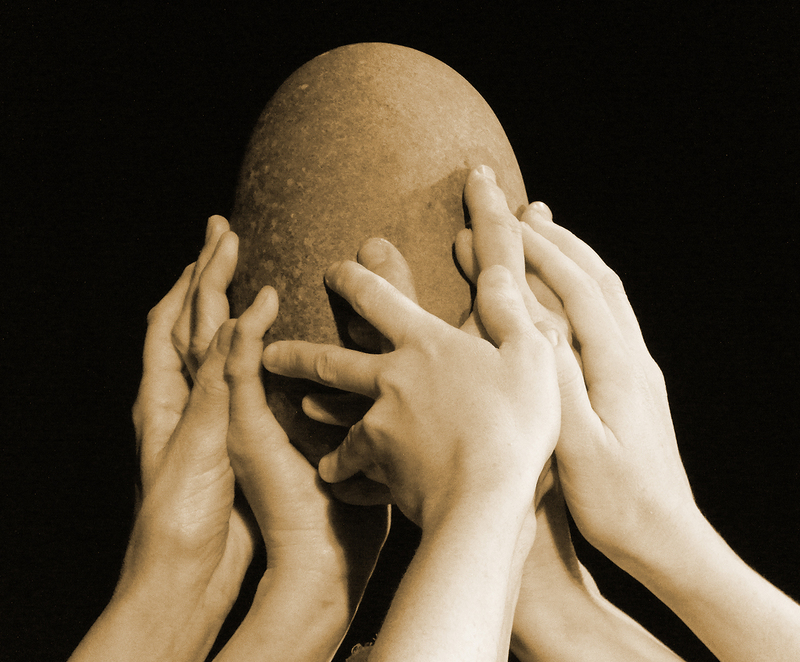 This transformational butoh-inspired workshop will feature explorative dance, meditation, visual art and self-enquiry. Sheri Brow, Lela Besom, and Marina White Raven will create a progressive journey into and beyond self, each taking the lead at a specific part of the process, connecting with our subtle elemental body, dancing through matter, image, personal stories, and ancestral pasts into new unknown territories. Cost: £45 (by 8/06) then £55. Please contact Ayala Kingsley for more information and to book a place (places limited). This specially devised, 15-minute group piece, choreographed by Michelle Azdajic, is presented as part of the Marhaba event at the Cowley Road Carnival. Woven into the movement and expressed in the colourful paper flowers are some of the things we remember about the late Ana Barbour and her unique and lighthearted presence and movement. 2.00*: Dabke workshop by a visiting group from Ramallah, supported by music from Confluence. 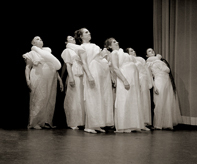 2.45*: Rumi for One More — work of the poet Rumi expressed through dance, music, and various languages. 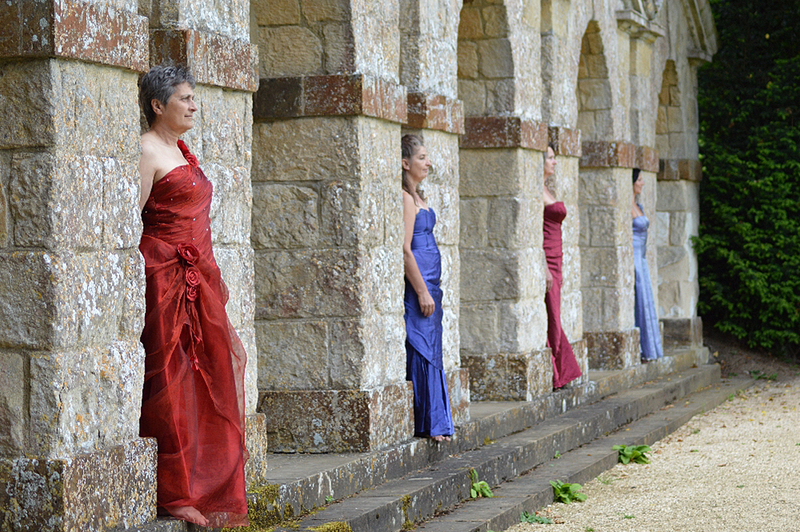 4.00*: The Littlemore Oratorio — a new work reflecting the past, present and future of the whole community. Throughout the day there will be tributes in dance and music to Ana. As well as Café Reason's new piece, there will be work by Mue, Nini Sakhri and Lizzy Spight, Catherine Rush, Peter Jones, and others. 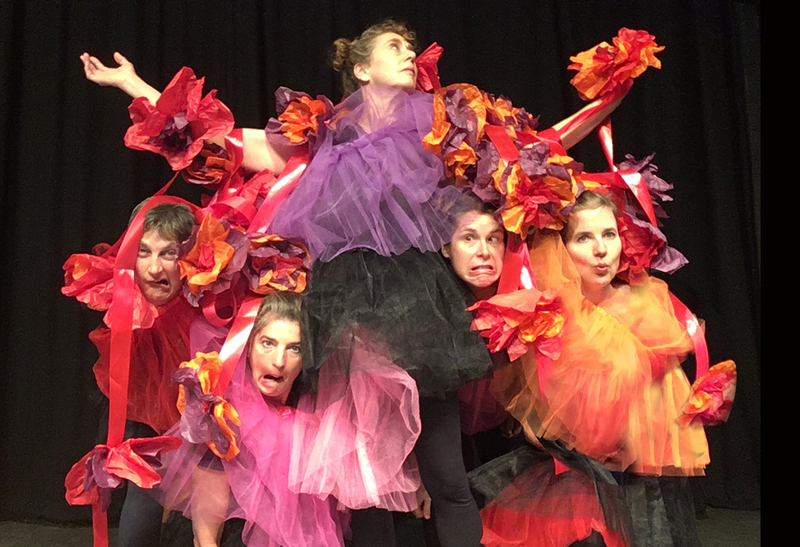 This workshop will explore transformation and metamorphosis, dance through imagery, presence, embodiment, awareness, and the tension between opposites. 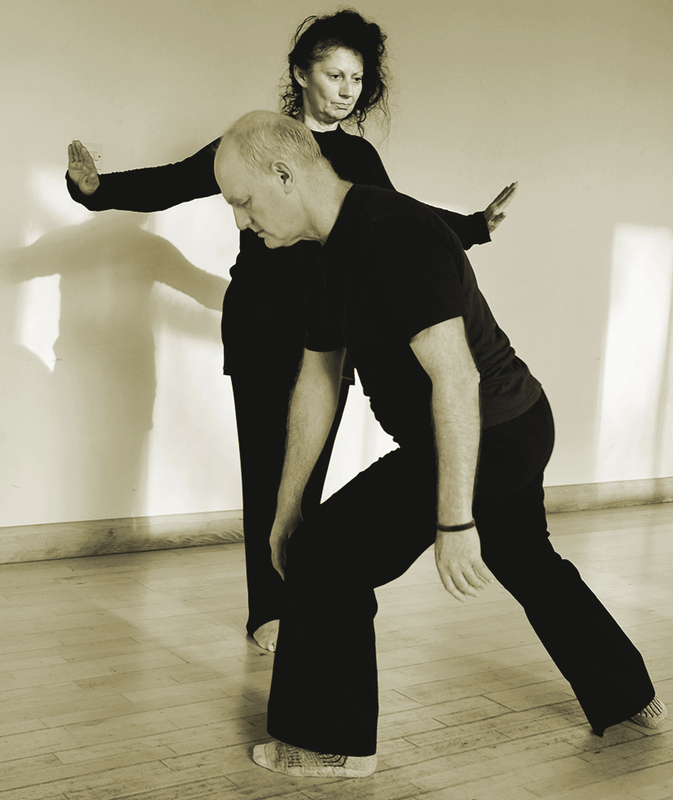 The aim is to free the body from its mundane domestication and habitual gestures and movements, and thus allow access to a deeper and more authentic essence of movement and archetypal expression. It is suitable for all levels of experience. Cost: £40 (by 28/07) /£45 (by 18/08) /£50 (after 18/08). Yael Karavan is an award winning performer, dancer and Artistic Director of the Karavan Ensemble. 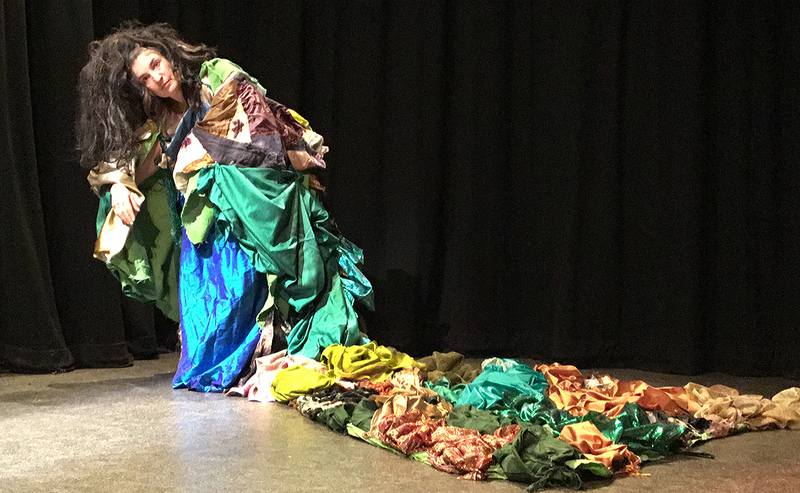 In her dance research she travelled across Japan and Europe searching for a physical language of expression which bridges East and West, dance and theatre. She studied and worked with butoh masters such as Kazuo Ohno, Tadashi Endo, Carlotta Ikeda, Yumiko Yoshioka, Akiko Motofuji, Ko Morobushi and Katsura Kan. The eighteenth in our series of arts evenings, bringing 'uncut performance gems' (ours and others') into the spotlight. 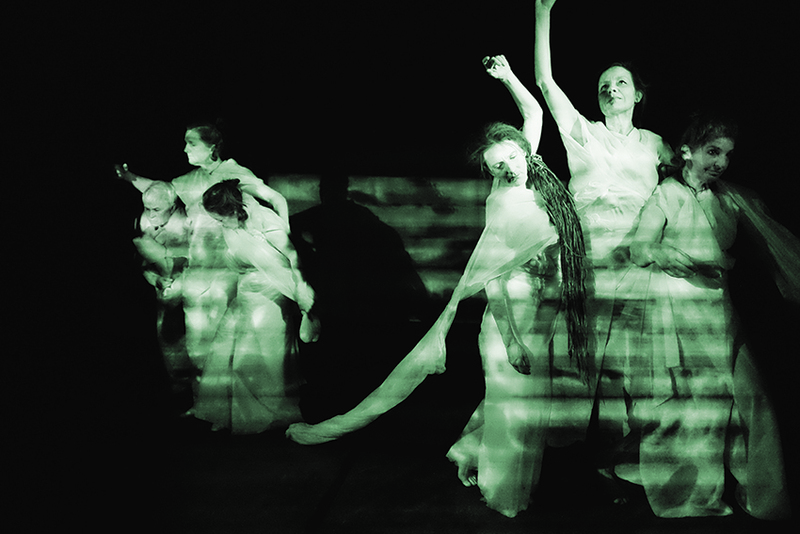 A film show in memory of Ana Barbour, who died last year, including many of her remarkable dance films. The evening has been organised by Dariusz Dziala and Malcolm Atkins, who collaborated with Ana on both films and live work. This free event is supported by Film Oxford, who also worked with Ana. There will also be poetry by Ayala Kingsley and live music accompaniment by Bruno Guastalla to a specially prepared film by Dariusz about Ana. 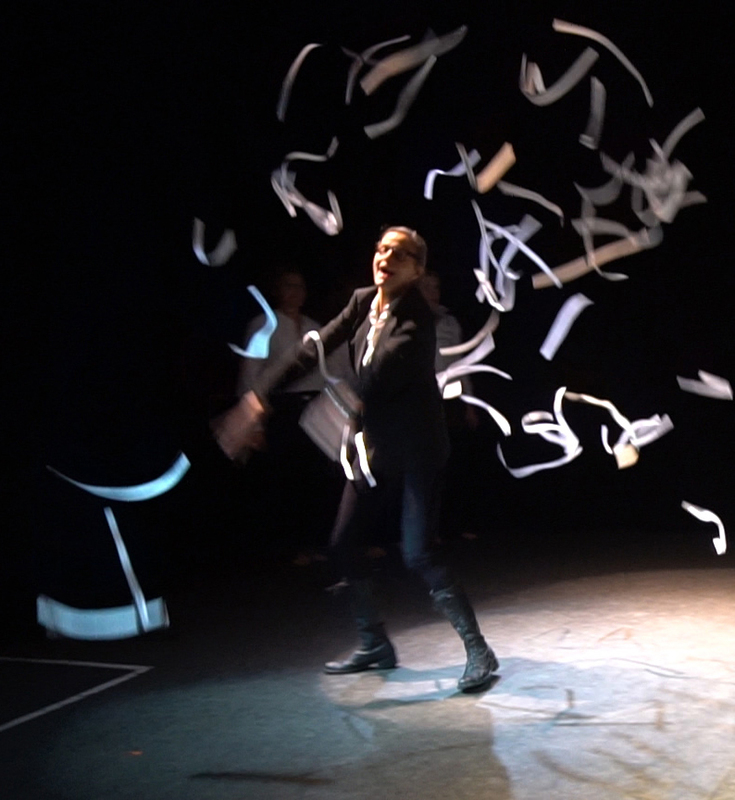 This semi-improvised performance will take place as part of the Oxford 'IF' Science & Ideas Festival. 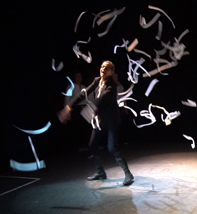 It will support a presentation by Juliet Henderson: 'Breaking the Rules in Research Writing (and Dance)' and will explore the ways established patterns and conventions can be disrupted and transformed. We are delighted to have the involvement of other Oxford contemporary dancers in the development and performance of this piece. Cost: Free to book, then PWYD (Pay What You Decide). Tickets are now available from Eventbrite.